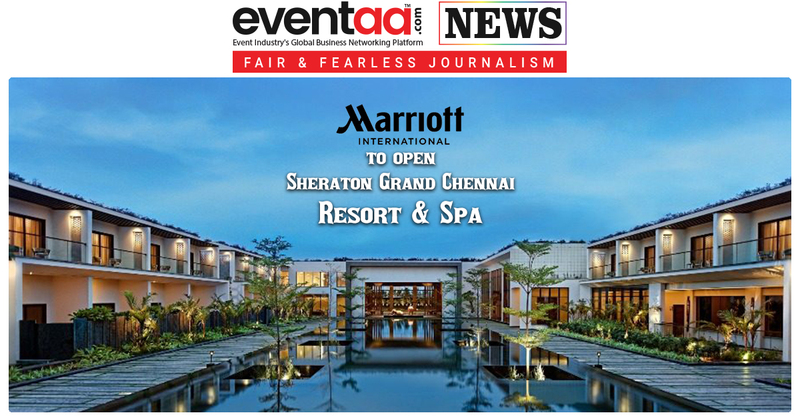 Sarovar Hotels Pvt. 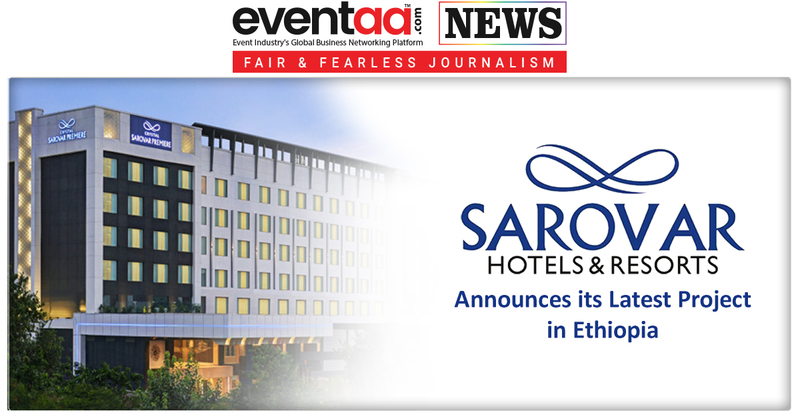 Ltd. is expanding its overseas portfolio by announcing its latest project in Africa, Yeha Hotel- A Sarovar Premiere Hotel, a luxury property in Axum, Ethiopia. This decision of expansion overseas, signifies company’s focus on Africa and the latest addition to its existing portfolio of properties in Ethiopia, Kenya, Tanzania and Zambia. Travellers would love to visit the ancient city of Axum, a UNESCO heritage site, where it is believed the true Arc of the Covenant is hidden. Axum was once the residing city of Queen of Sheba, and it is now a tourist town and religious centre, best known for its obelisks which are more than 2000 years old and many ancient churches. Nestled in the foothills of the historical Adwa Mountains, Axum is a city steeped in history and antiquities. Yeha Hotel- A Sarovar Premiere Hotel will be a modern, luxurious development with a revolving restaurant and bar. 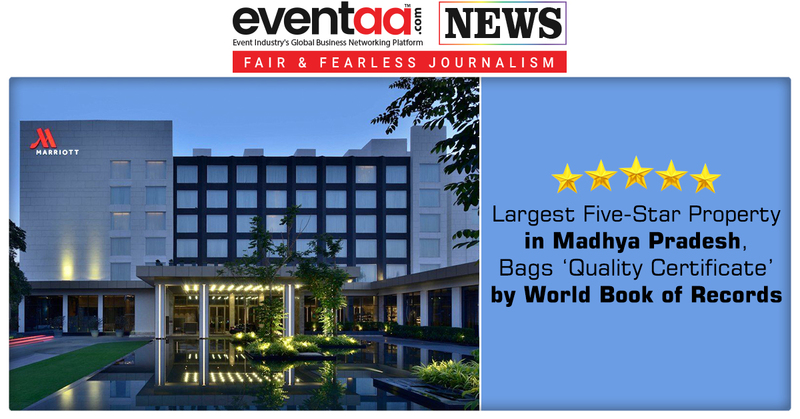 It will also have the latest amenities in conferencing and meeting, a swimming pool, water amusement park and a kid's playground. In the first phase, Yeha Hotel will launch with 78 keys in October 2019, with a plan to expand to 222 keys by 2021.